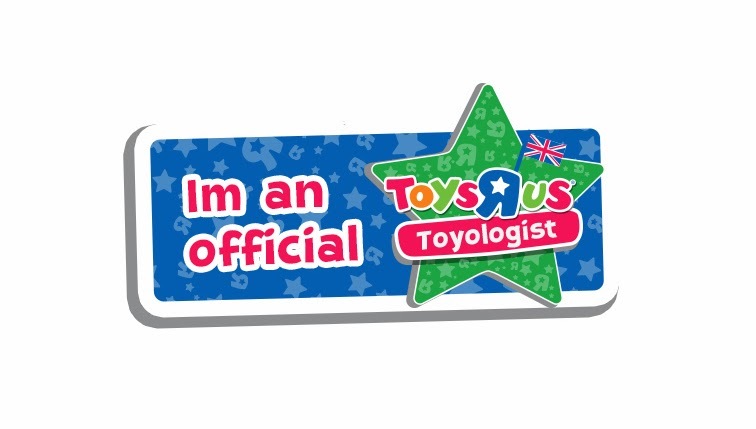 Europe’s only Thomas Land has undergone a £2.5 Million Expansion. Wanna See what's New? Europe’s only Thomas Land has now officially increased in size by 40% as of yesterday (April 8th 2015) It's now home to a whole host of exciting new rides as well as it's main attraction, the New Sodor Airport. The new Sodor Airport complex includes a Sodor Coffee Shop and Thomas & Friends themed event rooms complete with balconies to provide amazing views which will be available from this Summer 2015. 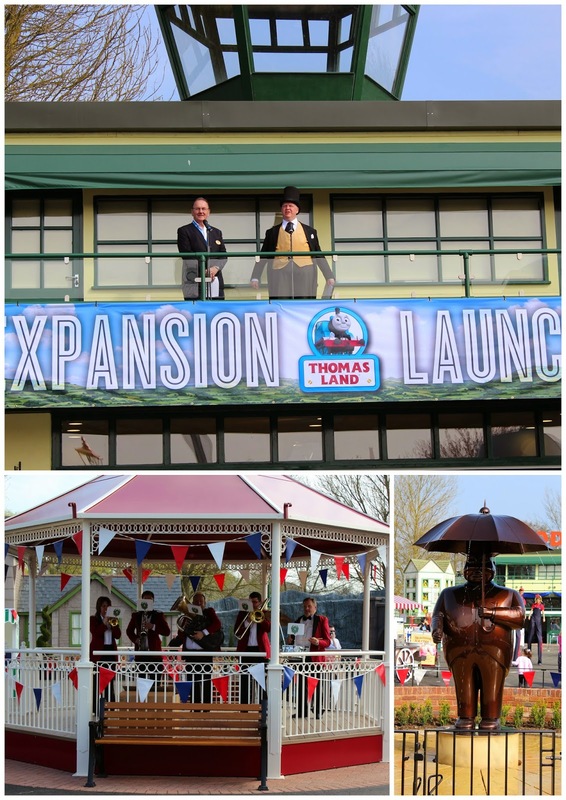 The £2.5 million expansion welcomed three brand new rides – Captain’s Sea Adventure, Flynn’s Fire & Rescue and Toby’s Tram Express as well as seeing Jeremy Jet’s Flying Academy and Merrick the Crane being moved inside. Thomas Land is now a whopping 3,200 square metres bigger than it was before. Thomas Land is now Bigger and Better than it's ever been! 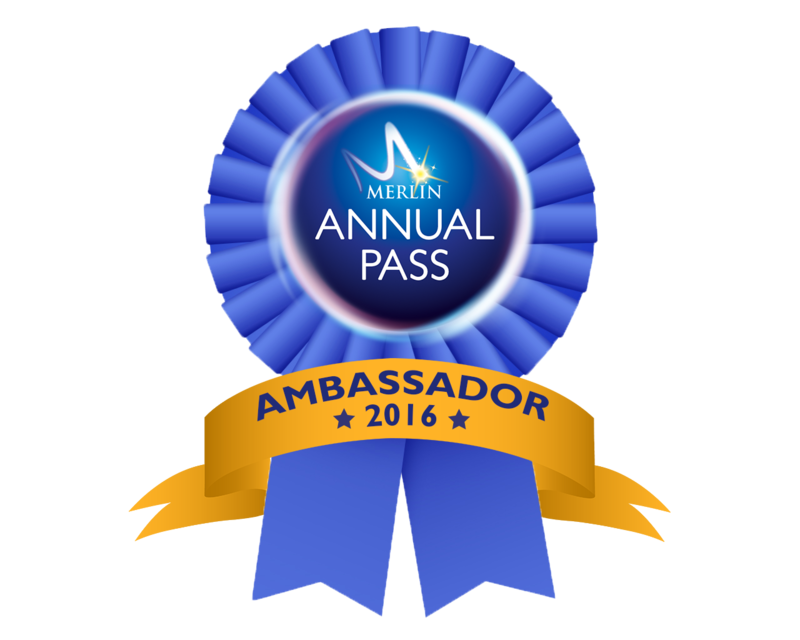 We were lucky enough to be invited along to the exciting VIP Expansion Launch yesterday to see all the new changes for ourselves. 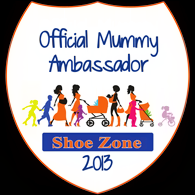 We had a wonderful day, family fun reached a whole new level for us and we're very excited to tell you all about it. 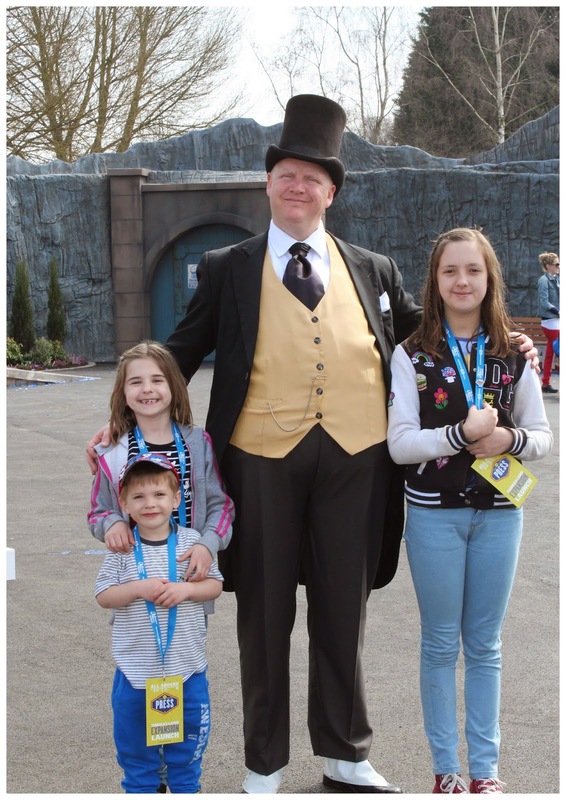 The Fat Controller welcomed everyone with a huge smile and a very heartwarming 'Peep Peep'. 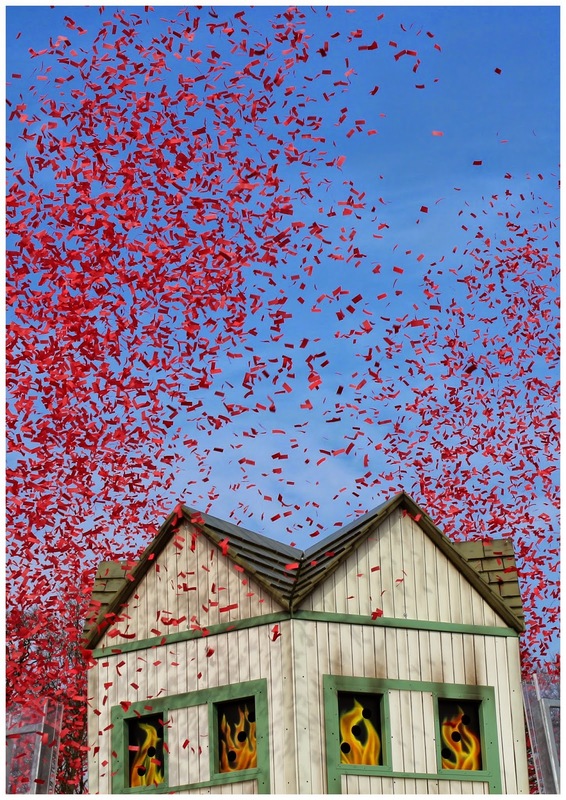 The live band played in their new Bandstand whilst confetti cannons exploded everywhere. The excitement levels were very high as excited children grinned and cheered as the new rides started up for the very first time for it's new special VIP visitors. Captain’s Sea Adventure is a fabulous new boat ride that lets families (up to 4 per boat) take to the water in rotating boats loaded with fully working water cannons. Each person has their own water cannon which they power by spinning the handle with their hand to squirt the other boats and anyone standing close by with small jets of water. We LOVED this ride, I mean what's not to love? We had great fun squirting the people who were standing close by in the queue or just innocently watching on the sidelines. Water rides are always lots of fun but this one has got it spot on. Yes you do get wet, after all it is a water ride with squirting water jets involved but No you don't get soaked or anything. The water jets only squirt small amounts of water so you won't get too wet and a little water never harmed anyone. Toby’s Tram Express is a rather exciting new tram ride which sees it's passengers lifted high into the air before being spun round and round whilst still moving up and down. It was having a few teething difficulties but we were lucky enough to get a go on it before they started. There are several different movements involved in this ride which make it really exciting and very enjoyable to be on. I can see this one being very popular as it has everything, it goes up and down and spins round and round. What more could you want? Flynn’s Fire & Rescue was the very first new ride we got on. Little man Ryan is a huge Fire Engine fan so this one excited him the most. He was one of the first people to board the very first go along with his Daddy shown here in the pictures. This ride allows two people to stand in a Firemans Lift type cage which moves up and down as the ride goes round. There is space for two smaller children to ride in the front of the Fire Engine to drive it if they're too small or don't want to go in the cage. Once the ride starts the cage gets lifted up and down along their ladder like a real life Fire Engine. Each person has a water hose controlled by pressing and holding in a button. The water hoses squirted water into holes to put out the pretend fire on the walls in front of them. Again this new water ride was lots of fun. Even though you're squirting the water straight ahead you do get a little splashed from the people either side of you but for us, this just added to the fun of the ride. All three of the new Thomas Land rides were a huge hit with us. 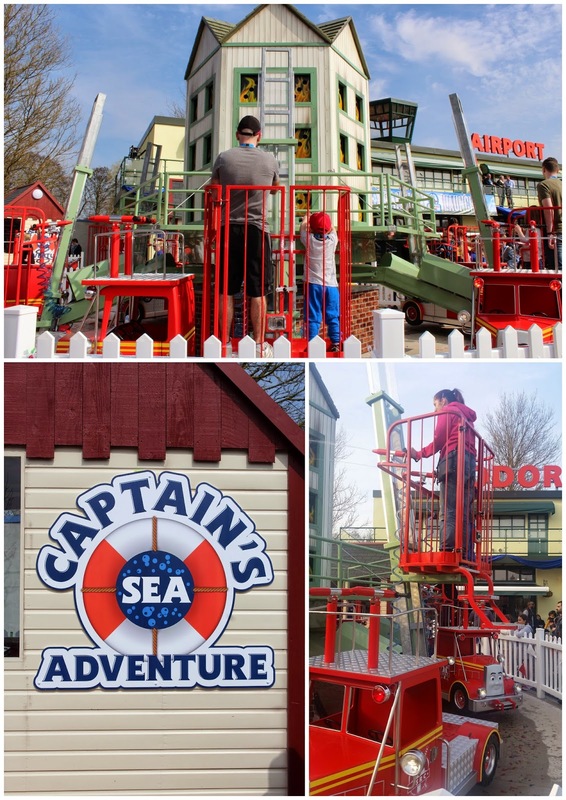 We had great fun having a go on all of them although our favourite overall had to be Captain’s Sea Adventure. Squirting people with water was just too much fun not to do over and over again. There's lots of new activities to do in Thomas Land now too, there's a new 'Hook a Duck' stall where you can win cute Thomas related prizes. You do have to pay extra for this but it is a guaranteed prize every time. We had one go and won a lovely Thomas Pillow. One the far side of the park there's now 3 old fashioned fun fair games. 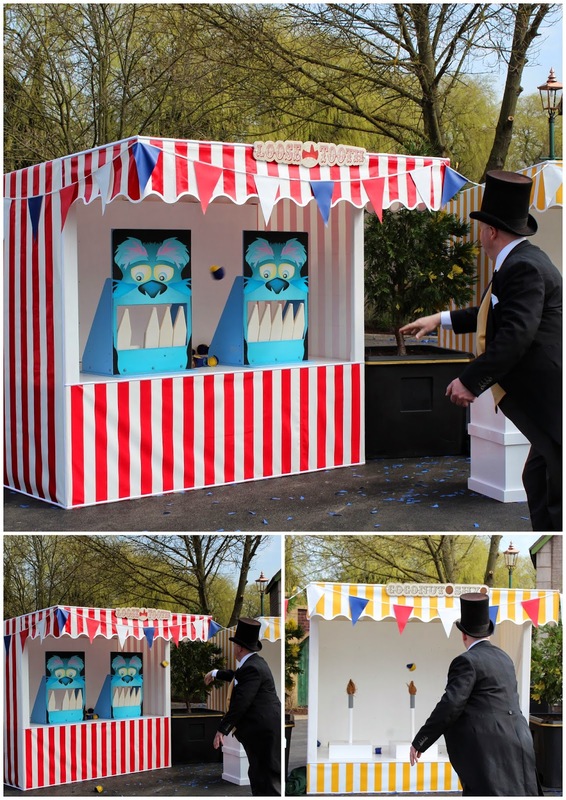 There's a Coconut Shy, a Hoopla game and a Knock down the Teeth game too. They make for a nice change to todays kind of games and were great fun to have a go on in between rides. Even the Fat Controller was enjoying himself having a go. So What did we think? Well as you know or should do by now. We've been going to Drayton Manor and Thomas Land for years. We're very lucky to live close by and have had the pleasure of visiting at least every summer for the past 30 years. 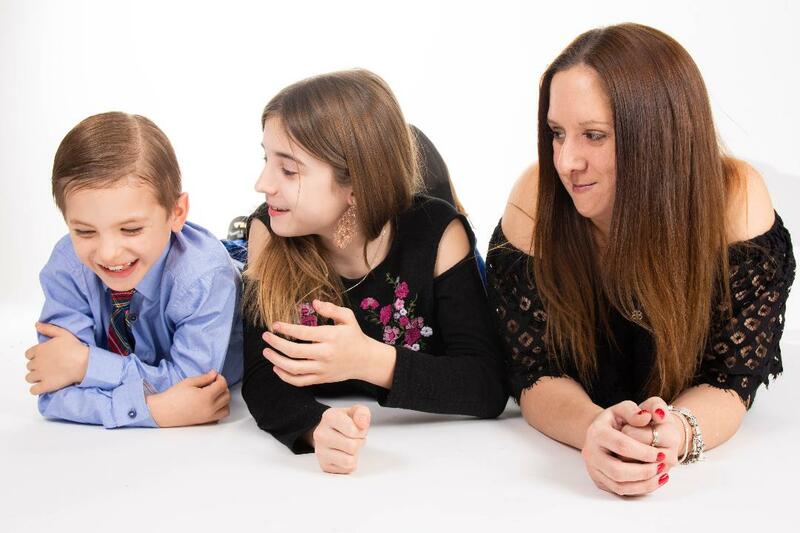 I have so many memories from family visits from when I was a child and look forward to my children making their very own memories to look back on too. 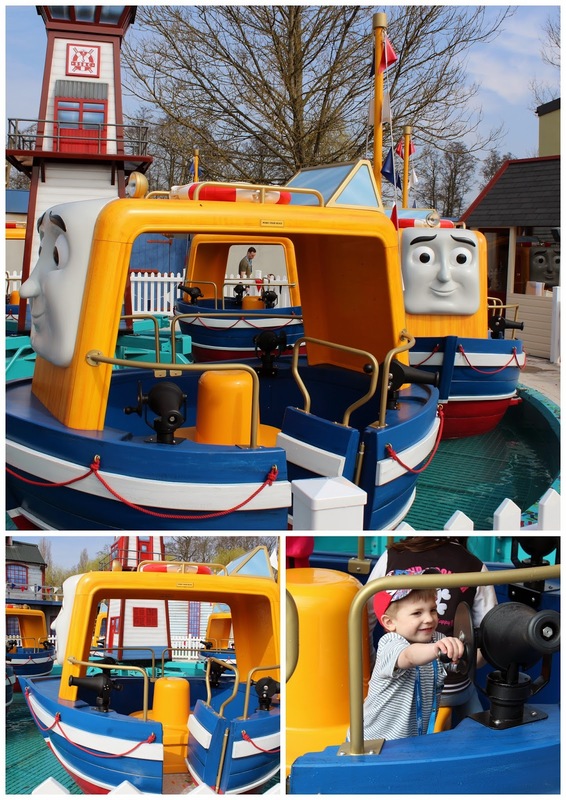 Thomas Land is a magical place where young children's dreams really do come true and precious memories are made every day. 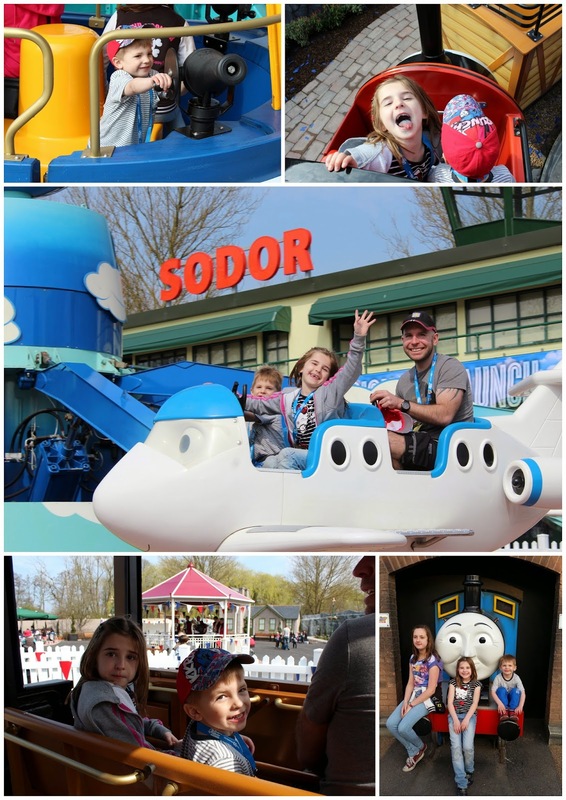 We're very excited about the new Thomas Land expansion, new rides are always a good thing and now with even more space and more things to see and do too. We're Happy! My son used to adore Thomas The Tank Engine when he was little. We would definitely have visited, but he is 18 now ;) It does look a great family attraction I must admit. Great review Chris. 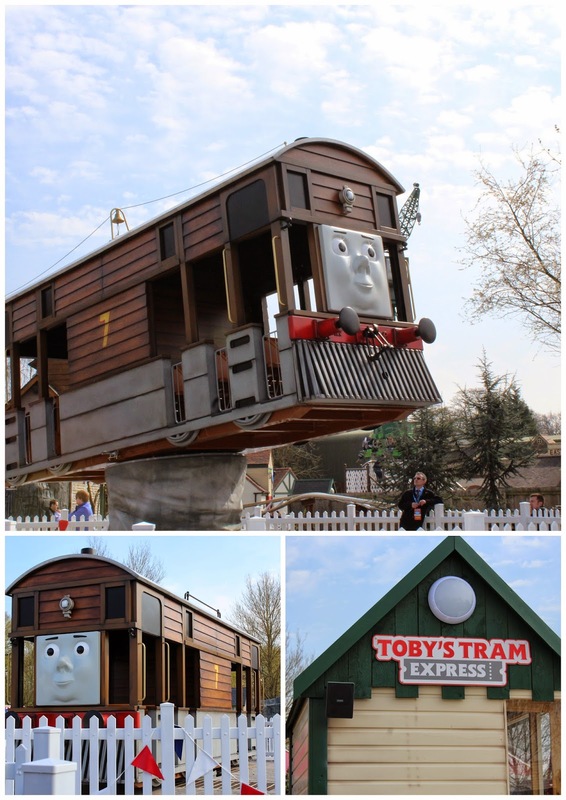 Wow this is amazing - I remember loving Thomas a kid I'm sure I would have loved Thomas Land. I do love Drayton Manor as well anyway very nice to live so close. Wow it looks great there, I bet my little man will love it when he's a little older. My son used to love it here and now my nephews are about the right age! 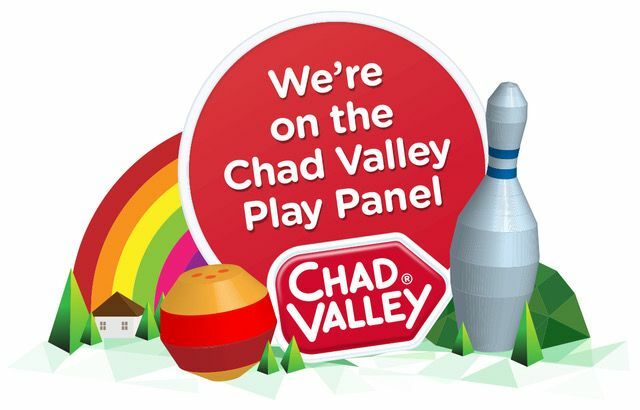 It's a little boy's paradise!